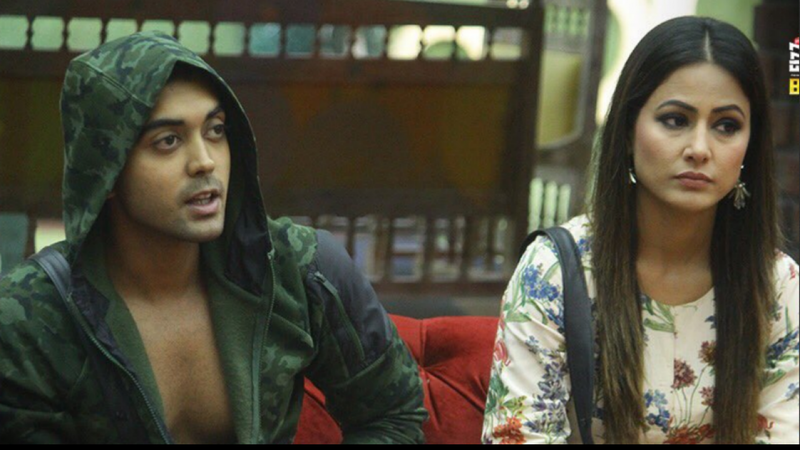 At a recent Indian Telly Awards 2019, Hina Khan was surprised to know that Luv Tyagi whom she bonded well in the Bigg Boss 11 house has unfollowed her and Priyank Sharma on the Instagram. As soon as Hina got to know about it from few media sections, she he didn’t hesitate from commenting on it. Also, when Hina Khan was asked about leaving Kasautii Zindagii Kay, she had said that she is going on a break for a couple of months to shoot for her other projects. “As far as the show is concerned, I am looking forward to comeback. I am taking a four months break, I have couple of films to shoot but tab situation kya rehti hai uspar bhi depend karta hai. How the show is doing, whether I am required or not, maybe I pick up a new show, or I might continue with another show and Kasautii, so it’s not that I am exiting the show, aisa kuch nahi hai,” the actress concluded. At the award function, Hina Khan bagged the Best Actress in Negative Role for Kasautii Zindagii Kay.